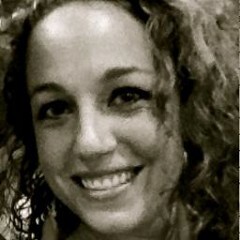 Co-Founder & CEO @RockYourBlock, Mobile BD @NativeX, Yoga Instructor, CrossFitter, Pole Vault Coach, Artist, Cavewoman. Sarah Young hasn’t been active on Medium yet. Check back later to see their stories, claps, and highlights.